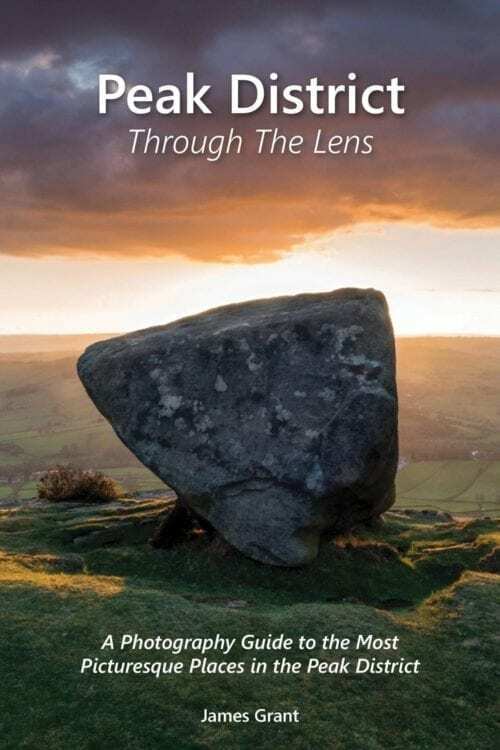 Peak District Through The Lens eBook and Photographic Print. Please note this product is for a copy of Peak District Through The Lens as an eBook and not printed book. Please choose any 12×8″ photographic print from the gallery to present as a gift along with Peak District Through The Lens as an eBook.